So I will be giving you a glimpse into how this Clean Eating Challenge is going. I have 33 participants and I could not be more thrilled. Doing this challenge together helps us stay motivated. It holds us accountable and we feel like we aren't in this alone. Plus we are making amazing comfort food that leaves us full and satisfied. 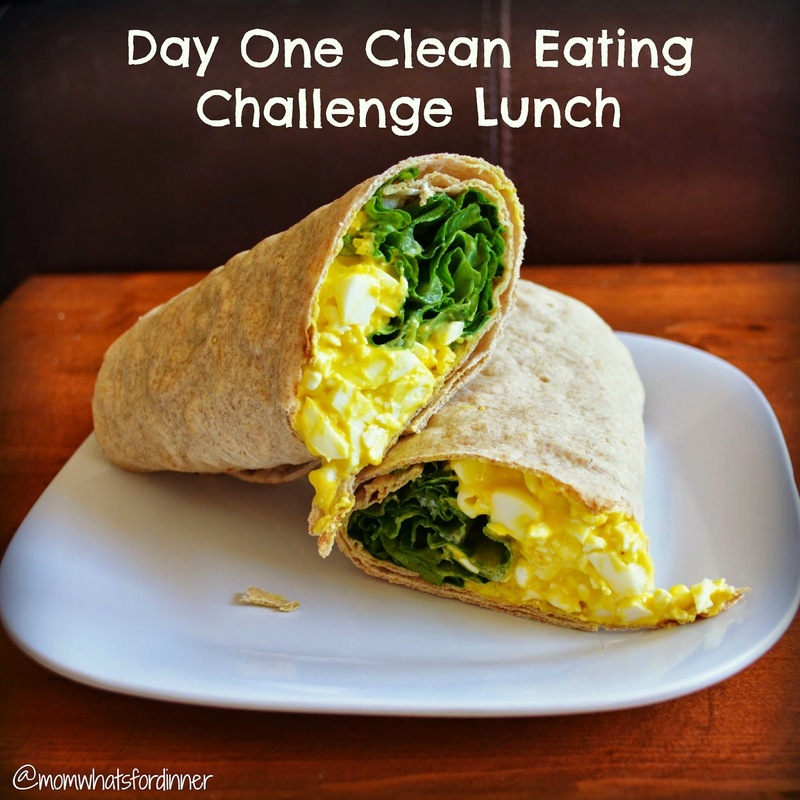 I will be doing another clean eating challenge next month so stay tuned for more peeks into what's going on! You can follow me on Instagram: @momwhatsfordinner for more views of the FREE recipes I provide. In fact the Clean Eating Challenge is completely free. It comes with a FREE grocery list, FREE recipes, and FREE meal planning for breakfast, lunch, dinner and 2 snacks per day. The dinners feed a family of 4 The breakfast and lunch options serve one, because everyone has different dining needs in the morning. It also comes with me as a FREE coach. Nothing costs. We believe in sharing not selling. I get points for participants, so I would love for you to join me in December!! This group is now closed. But I am going to redo another one December 1st for those that missed out on this one. If you want in on the next one, simply email me momwhatsfordinner@yahoo.com and I will make sure to invite you to the next group. Peel your hard boiled eggs. Chop them up. Add cottage cheese, mustard, dried dill, sea salt, and pepper to the eggs and stir. Lay out your wrap and line it with your lettuce and/or veggies. Top with your egg salad and wrap closed. If you are taking it on the go just keep the egg salad separate from the lettuce and wrap/tortilla. Store in the fridge until use.